Summer has arrived and being 37+ weeks pregnant means I am particularly sensitive to the heat we’ve been experiencing. This cool, refreshing drink is a big hit at our house these days. It’s so easy to blend together and what a thirst quencher when you desperately need it! 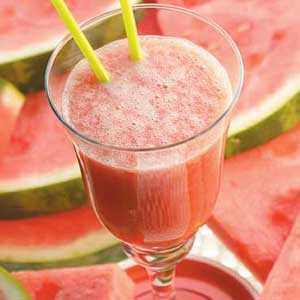 Put watermelon in the blender and puree until liquefied. Add frozen fruit and then club soda. Refrigerate until ready to serve so it remains chilled. This is an excellent smoothie for anyone wanting to decrease the amount of sugar consumption in their diet. 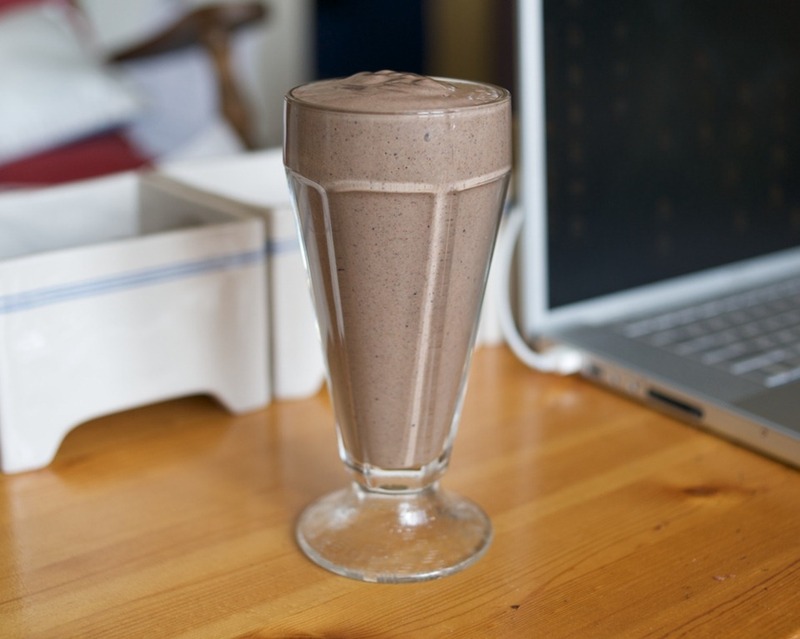 The creaminess of the smoothie offsets the fact that it has no added sweetness. Ideal to consume on a candida cleanse as well. Mix in blender until smooth. Enjoy!